Today hundreds of young music fans will protest outside the headquarters of Atlantic Records in New York City as part of Fiasco Friday. A similar rally will also take place in Chicago. 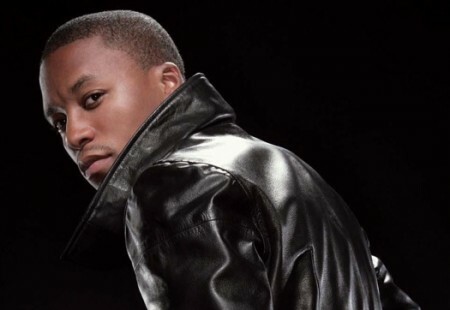 The gatherings started as an frustrated discussion on an internet forum over Atlantic’s two-year refusal to release an album by rapper Lupe Fiasco. Inspired by success stories of similar incidents with Wilco and Fiona Apple, this new generation of fans want major labels to respect their voices. Tall requests, to be sure. Artists complaints of label meddling can be found in ever era of the music industry, and are a major reason why artists from Trent Reznor of Nine Inch Nails to the Eagles have divorced themselves from major label. Complaints of commercial radio playlists have increased – while overall listenership has decreased – since the 1996 Telecommunications Act allowed single corporations to gobble up more and more of the national spectrum. But it will take more than T-Pain’s ubiquitous and chart-topping auto-tune to make these lofty goals part of any mainstream discussion. Fiasco is hardly the only rapper facing label resistance right now. Last week Nas raged against Def Jam’s refusal to release the second volume in his “Lost Tapes” series as part of his contract. LaCorte said he was fine with Nas’ perspective. But when the original petition calling for ‘Lasers’” release was ignored by Atlantic, he knew it was time to make a bigger noise.